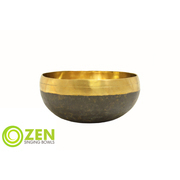 The Master Meditation series of bowls are the designed as a high end meditation singing bowl. 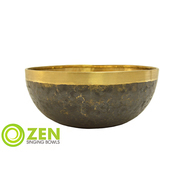 These bowls are the modern versions of Tibetan Singing Bowls, still made out of the traditional 7 metals with a classic look. 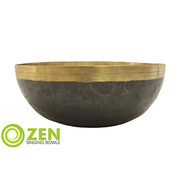 The bowls all give off strong vibrations and resonance with long sustain. 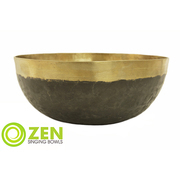 They are made to the same quality standards as the Bioconcert and Therapeutic line of Zen Singing Bowls, the only fair trade manufacturer of singing bowls. They all come with a case, cushion and striker.